The Bounty has ended.Our team is working on stakes will update it soon. Thanks for participating. Stay tuned with us. Please Update your Weekly Reports in this Thread as well as Fill the form also.Anybody Who have any Query you can Message on this Thread Only. Remiit.io is starting its official Bounty Program to reward supporters who help REMIIT reach out to more people on the internet. (i)Apply signature from below and fill in this form. .Decentralized Remittance & Payment Platform. [size=10pt][color=transparent]. 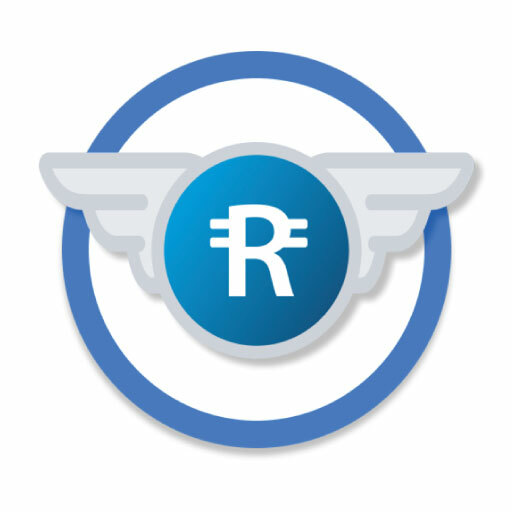 [/color][url=https://remiit.io/?utm_source=Bitcointalk&utm_campaign=BountySignature][color=#00405b][b]Decentralized Remittance & Payment Platform[/color][/url][color=transparent]. Videos/reviews about REMI should be at least 2 minutes long. Creating high quality articles about REMIIT on crypto specific news portals, blogs, Medium, Steemit etc. Articles in languages other than English may be accepted (at the sole discretion of REMIIT). Please contact us first to check. You must like and share at least 2 posts weekly, which will give you 3000 REMI per week (30$). 3.Multiple account registrations are not allowed. 1.Your linkedin account must have 100 connections. 2.Your linkedin account must be a public profile. Any plans for translation bounty? Is this a double post or what? HI. report edit or new? when will the bounty end? where form to report ? are you missing them ?